Celebrate summiting six active volcanoes in style with our extension trip, Tikal & The Caribbean. 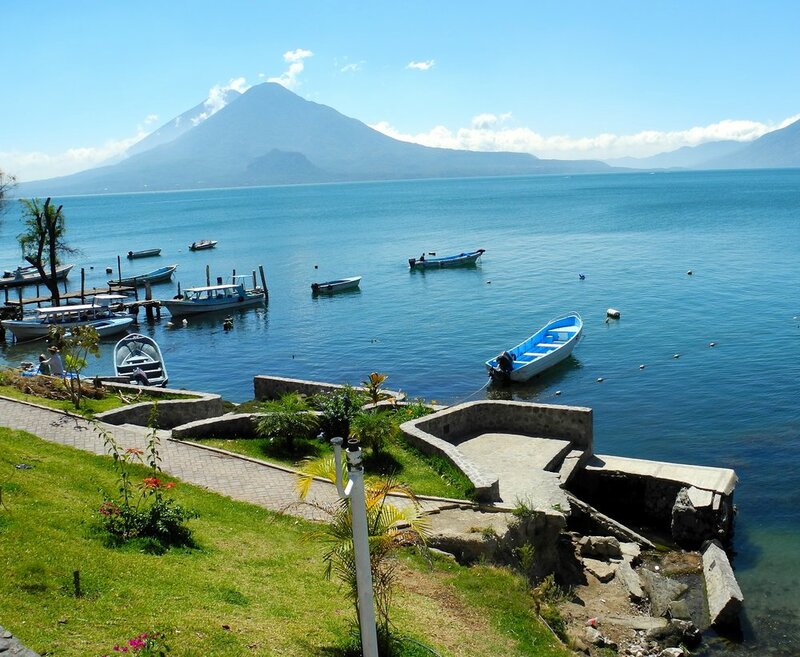 A chance to relax, and a cultural experience, this is the perfect way to end your stay in Central America. Tikal is the largest excavated site of Mayan ruins in the world. Set in the middle of the jungle, the tops of beautifully intricate temples can be seen peaking out of the jungle canopy for miles around - it really does need to be seen to be believed. 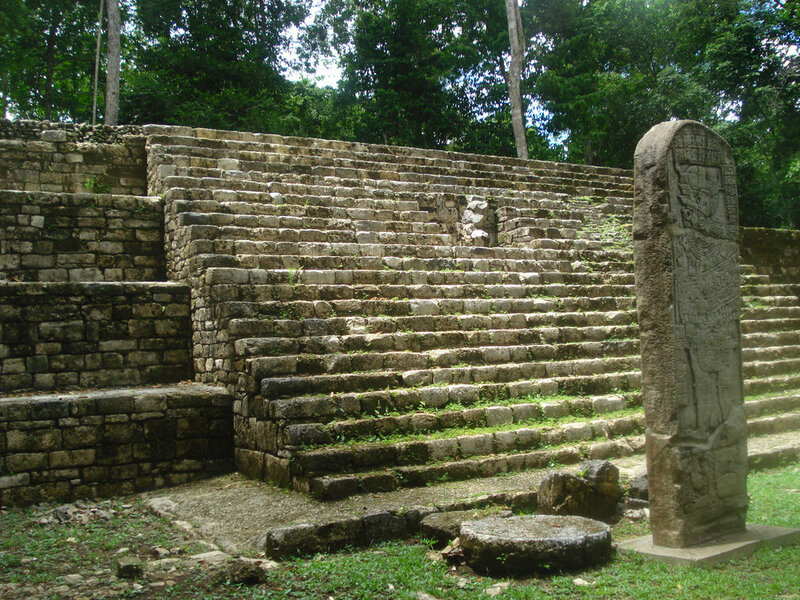 After visiting Tikal, you'll transfer to Rio Dulce, on the borders of Belize and Honduras. Rio Dulce is Guatemala's gateway to the Caribbean sea - sit back and relax in the sunshine and end your trip on a high. While here, you can opt to visit the colonial Castillo de San Felipe de Lara, or arrange a trip to the Parque Nacional Rio Dulce. If you'd like to add our Tikal & the Caribbean extension trip to your Guatemala trek booking, it's now easier than ever! Click the link below and fill in your details, and we'll do the rest.